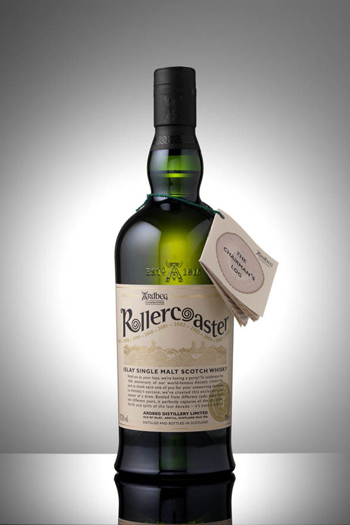 The Ardbeg Rollercoaster was officially released on February 15th, launching in the UK and US markets. 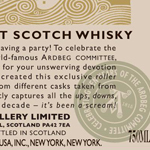 This whisky was bottled at 57.3%, and it contains casks from 1997-2006, with the breakdown of cask types and percentages listed below. 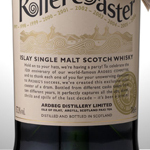 You can get more details about the US and UK releases by clicking on the pictures below.